First up let's discuss the packaging, very apothecary in style with pretty coloured labels and brown glass jars and bottles. The reason for the brown glass packaging is actually to protect the products, the brown glass prevents the light/sun from spoiling the products before the use by date. There is more science involved than that but that is the generally idea. Now you know! 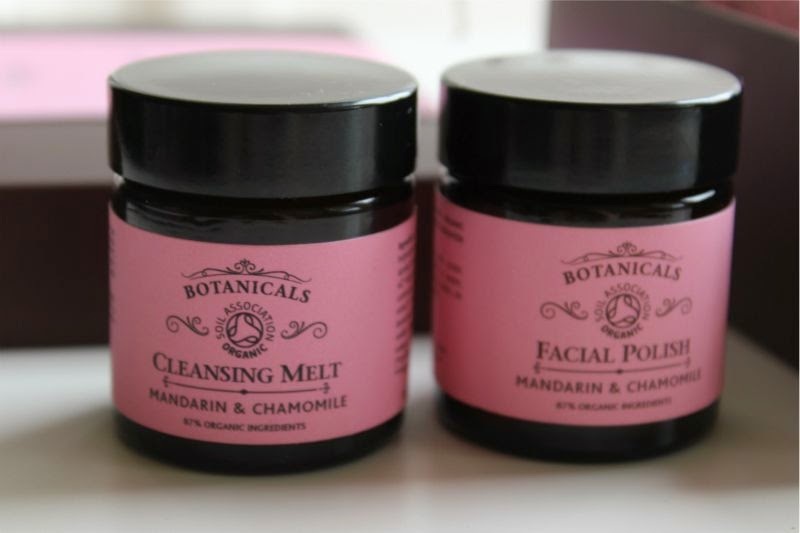 Lets begin with the cleansers, first up we have Botanicals Cleansing Melt - a luxurious, semi-solid balm that melts as soon as it comes into contact with the skin. It smells great due to the blend of natural oils Mandarin and Chamomile which have been selected for sensitive and problem skin types. As it is so concentrated you really only need a tiny amount to remove a full face of make-up. 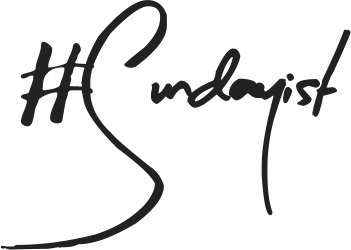 As with any cleansing balm it is fairly oily so it is important that you take the time to remove it properly with a wet facial cloth. It is non-drying, feels great on the skin and does what it says on the tin all with the added bonus of being natural. 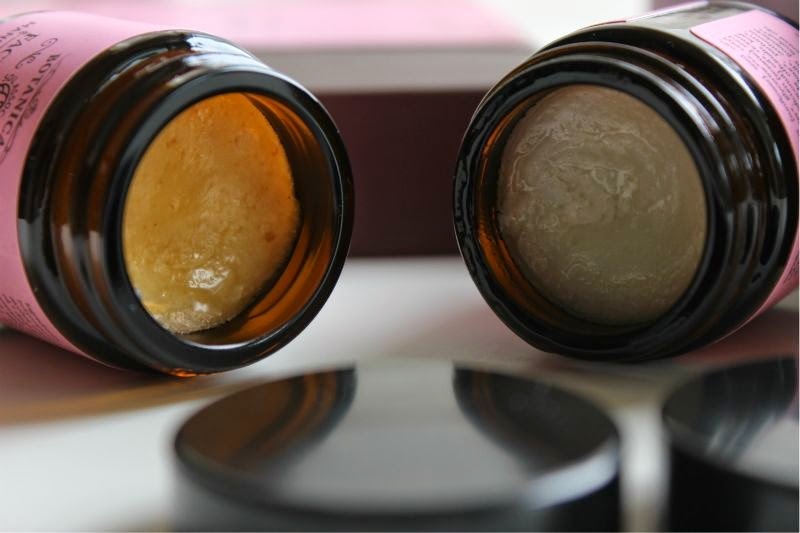 If you are looking for a gentle way to exfloliate the skin Botanicals Facial Polish is the way to go. 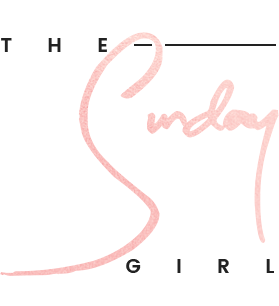 I kid you not I have never used anything so gentle yet effective in all my blogging days! Basically this contains organic oatmeal and crushed rosehip kernel, to brighten dull and congested skin as well as restoring moisture balance. It is so gentle, it doesn't feel like you are scrubbing your face yet it removes all dry and dead skin cells. 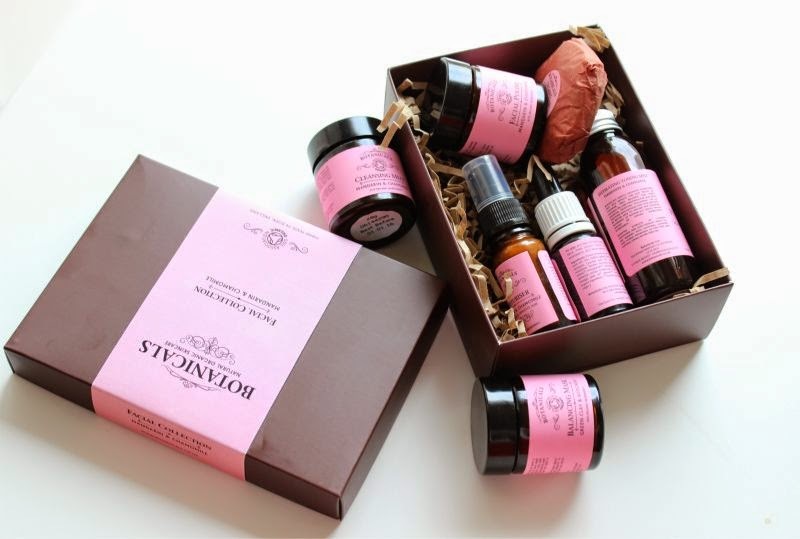 I deem this the perfect choice for those with sensitive skin or even acne prone complexions. Easily my favourite product of the full collection! Now on to moisturisers, having oily skin I am forever on the look out for a light but hydrating moisturising lotion and I have to say Botanicals Moisturiser gets the thumbs up. This super light weight lotion feels weightless on the skin yet completely hydrates and nourishes the skin. It leaves no oily residue, can be worn under make-up as it settles to matte finish. If you have dry skin I would suggest going for the moisturising balm over this lotion, it is by far more hydrating. My skin isn't enjoying oil based serums at the moment, I have no idea why? Maybe it is the change of seasons but my skin isn't absorbing an oil quite as well as it used to. Anyway the Botanicals Facial Serum sadly isn't any different as it is oil based but my mum gave it a good go and said it really moisturised her currently dry skin. She said despite being oil based it was light, non- greasy and really enjoyed that it has been blended to be anti-ageing (it contains avocado and potassium). With the current warm weather you may be on the look out for a toner that can double up as a facial mist? 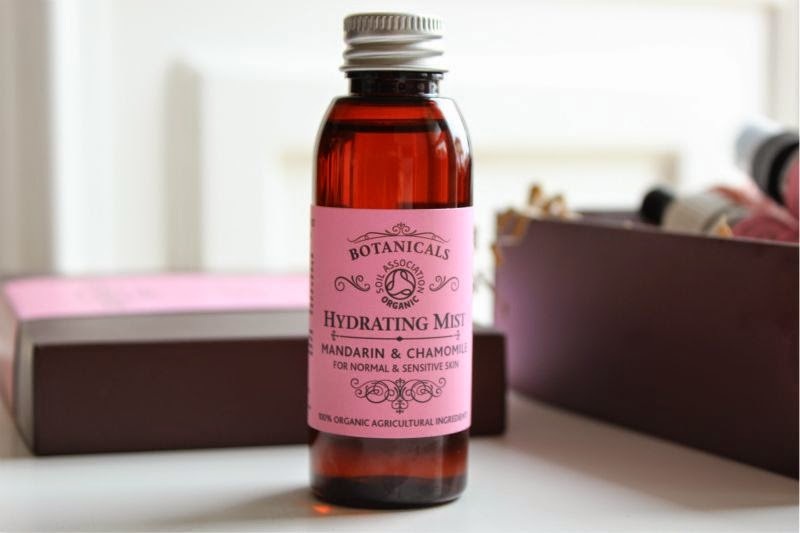 Well Botanicals Hydrating Mist could well be what you are looking for! This light facial mist has been created to remove the last traces of cleanser, to help balance the skin’s natural ph and to add a quick blast of moisture. It feels great on the skin, cooling and non-stripping. A great, all round gentle toning water. 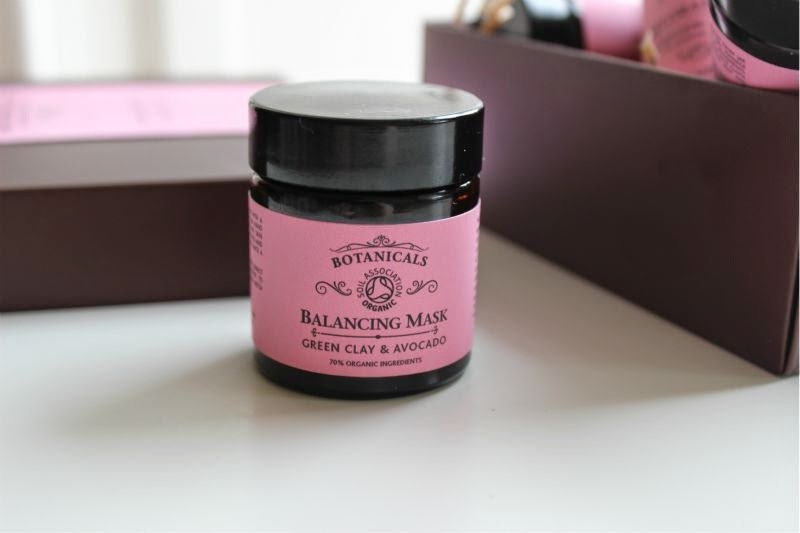 Lastly and perhaps my favourite product of all - Botanicals Balancing Mask. 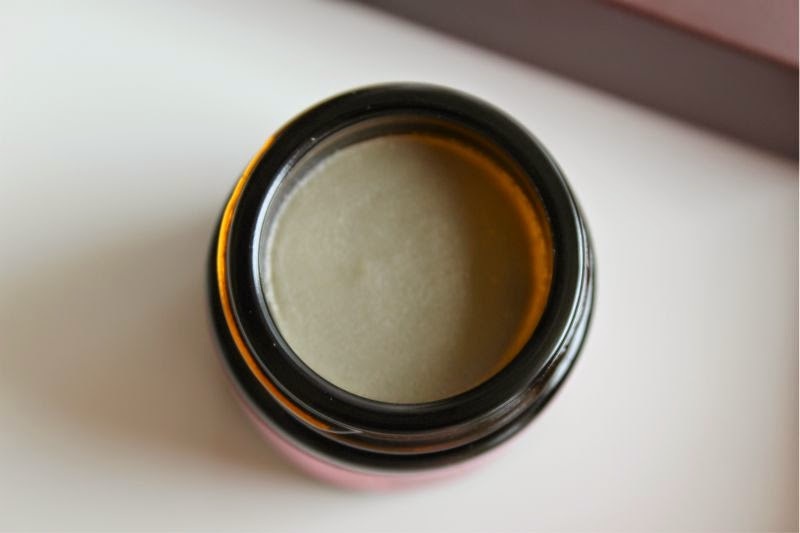 "Mediterranean green clay helps draw out impurities and eliminate dead skin cells. While cold-pressed avocado and jojoba, rich in essential fatty acids, leave your skin feeling soft, smooth and clear." This smells ah-maz-ing, fruity and refreshing. This deep cleansing mask goes to work quickly to de-clog the pores and remove all traces of built up grime. Eww I know but hey that is what happens when you live in a congested city. I rate this as it is so gentle on the skin, it doesn't strip the complexion of moisture yet when removed it buffs away dead skin cells as well as removing built up general grime. 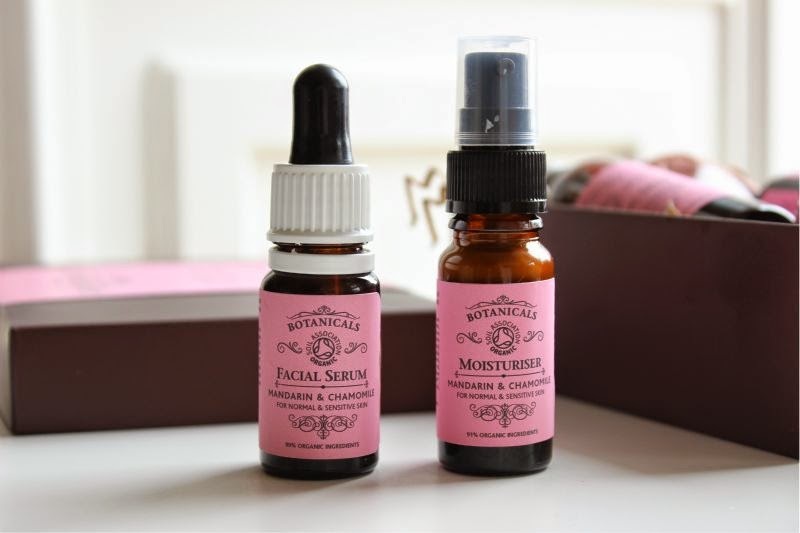 If you purchase one product from Botanicals let it be this! 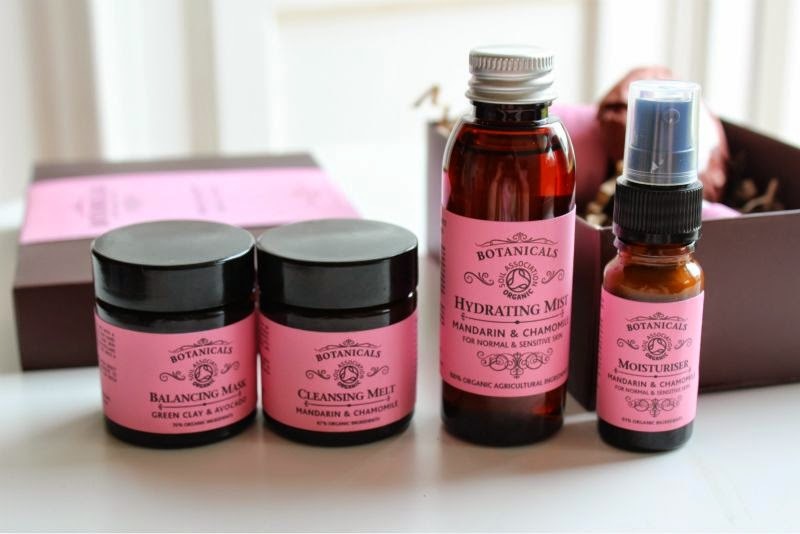 You can shop the entire Botanicals brand here - link.